Having one of TEMO’s adjustable patio covers installed is the perfect home improvement project for homeowners in San Diego, California, and the surrounding communities who are searching for a high-quality product that will change the way they experience their backyards. 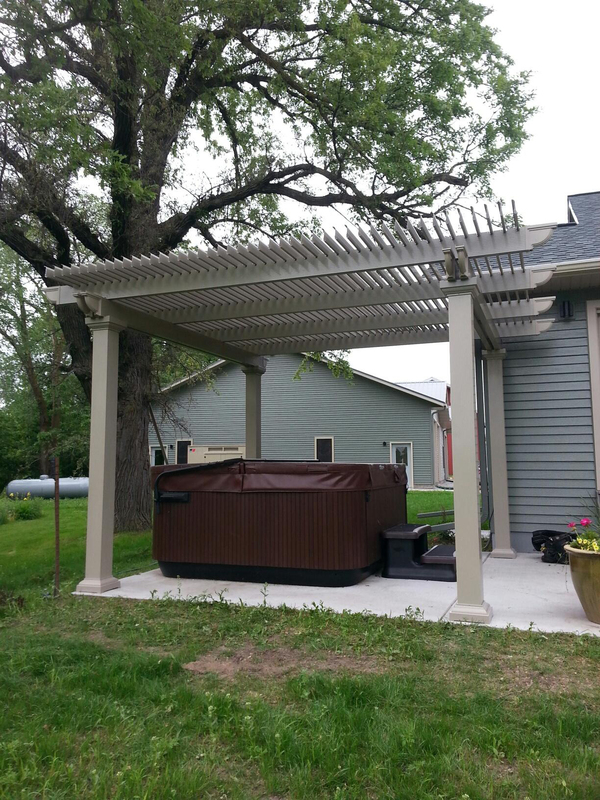 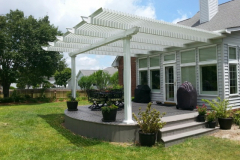 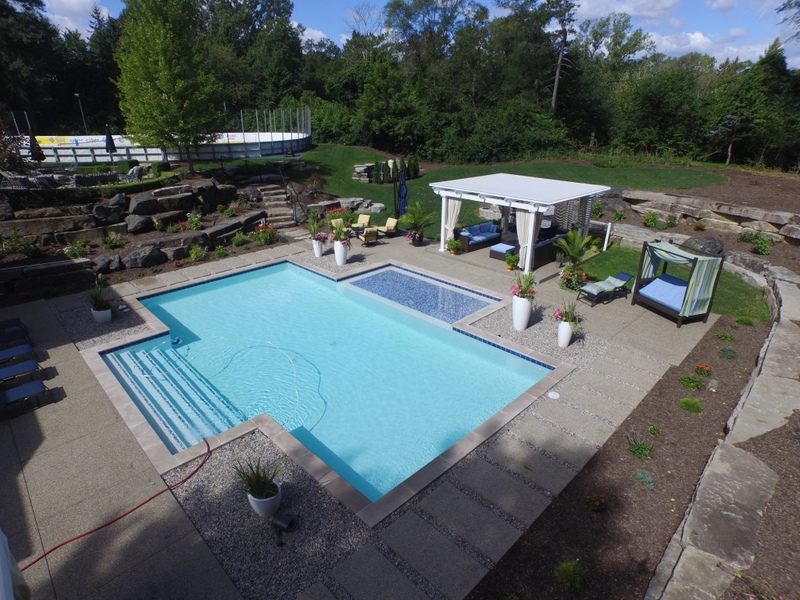 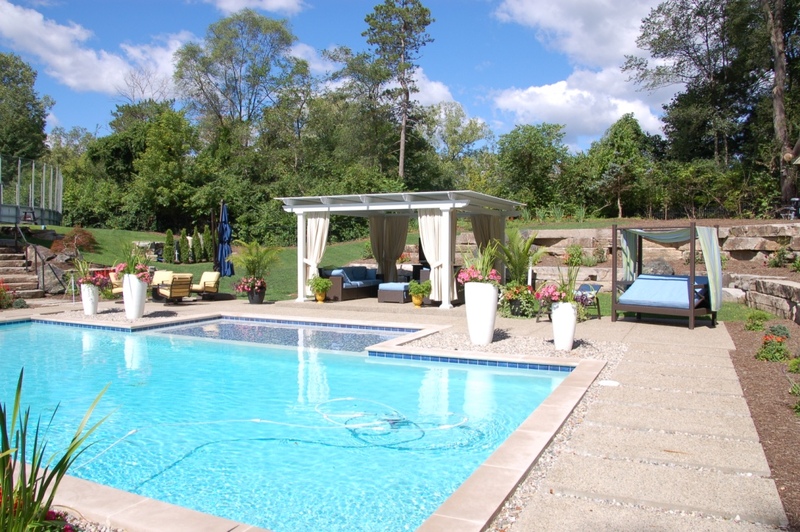 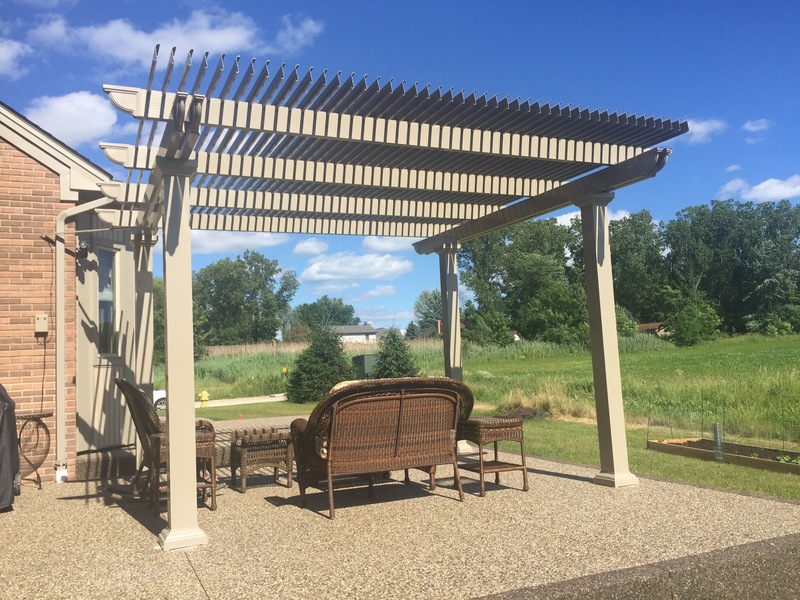 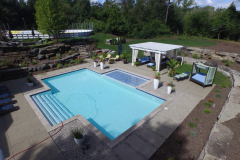 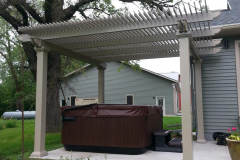 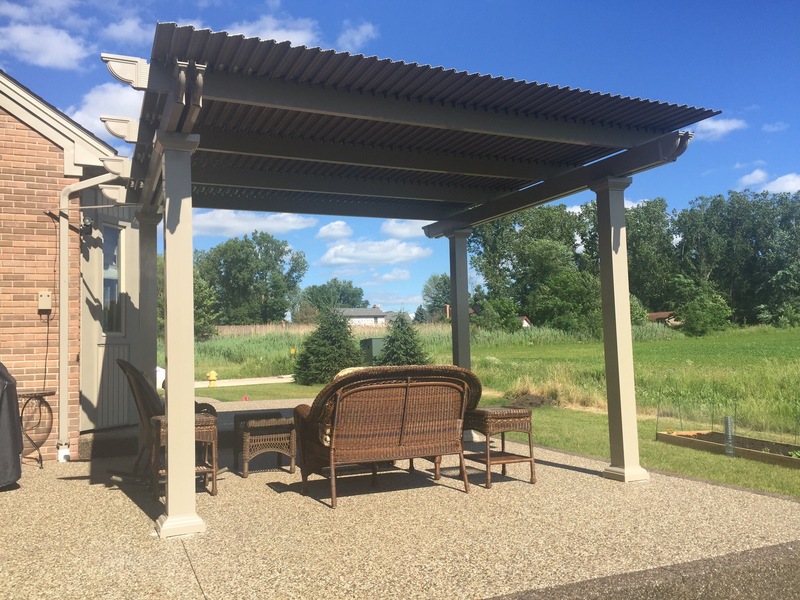 For decades we have been manufacturing premium, feature-rich outdoor home additions for our customers, and we are proud to offer our state-of-the-art structures to homeowners across the country. 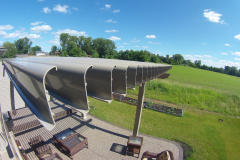 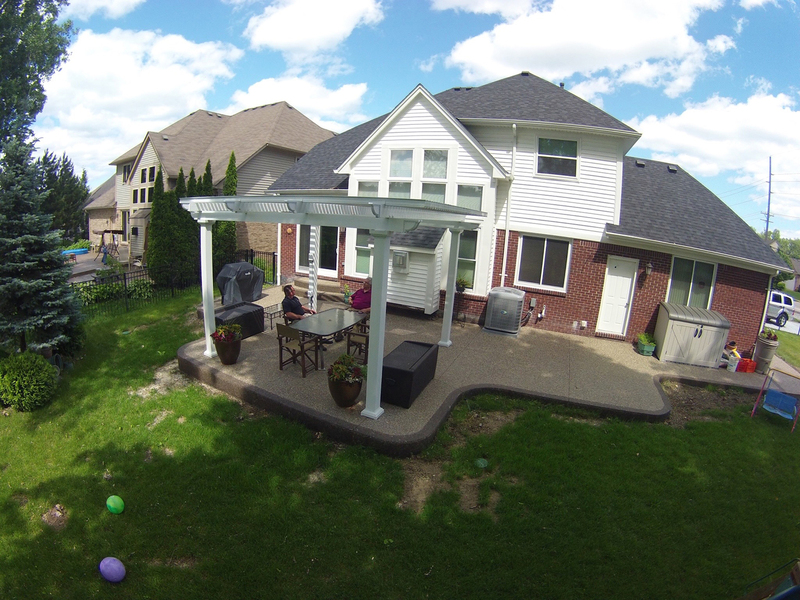 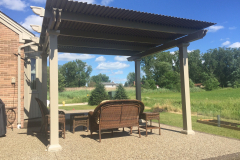 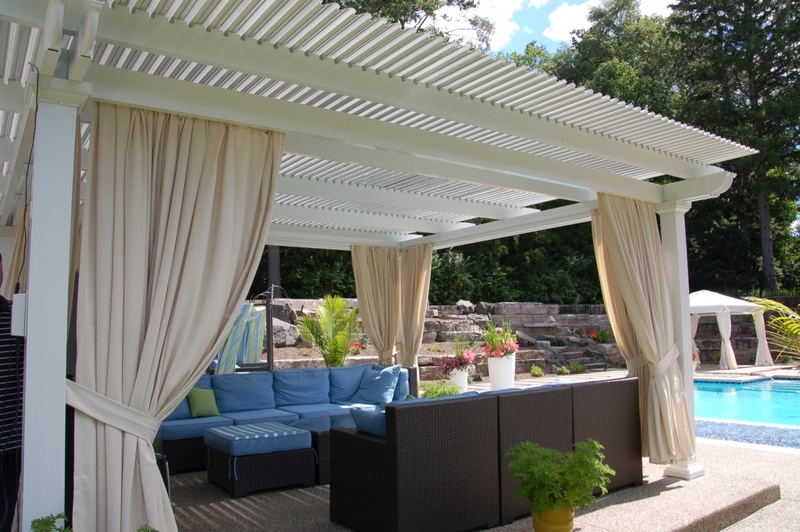 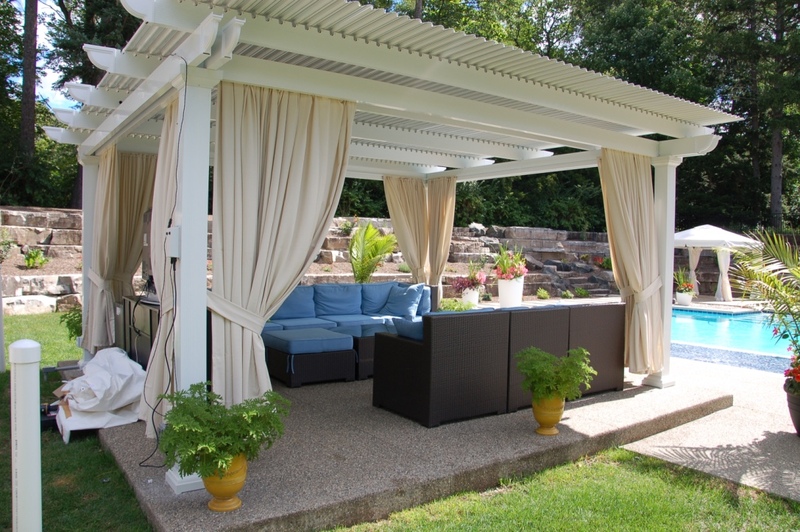 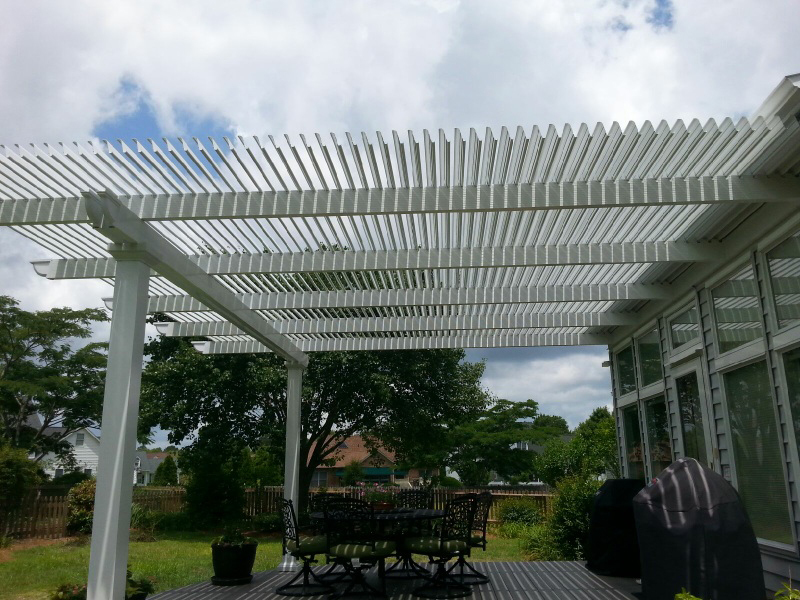 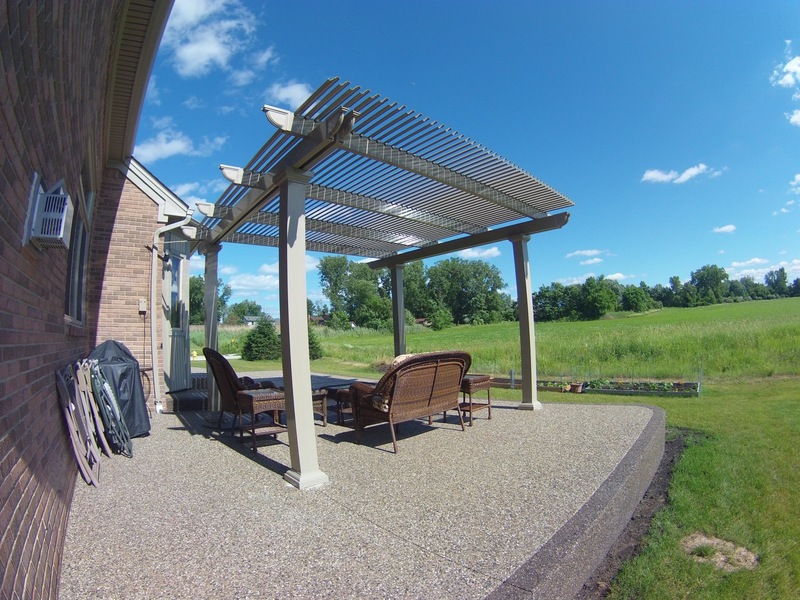 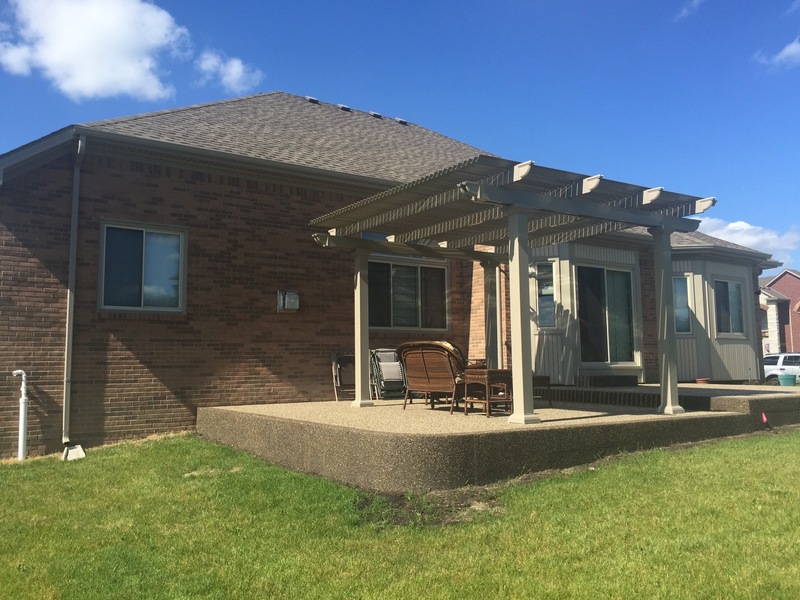 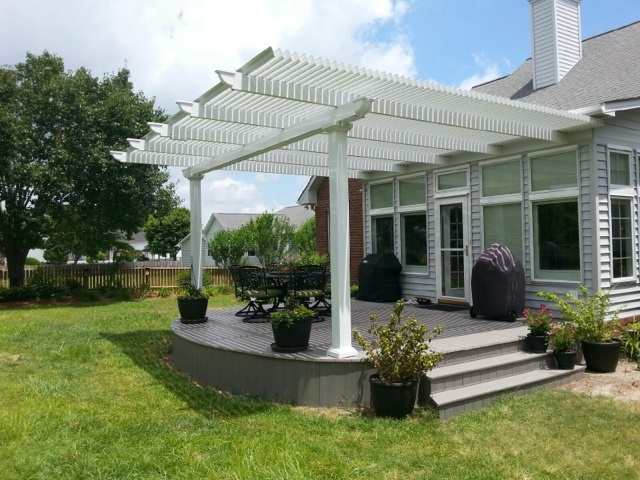 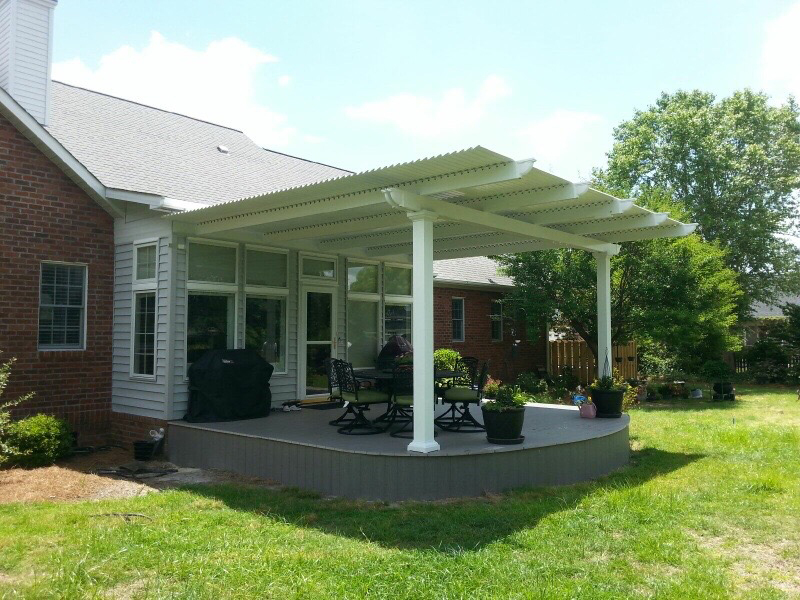 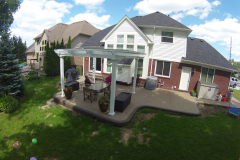 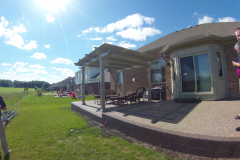 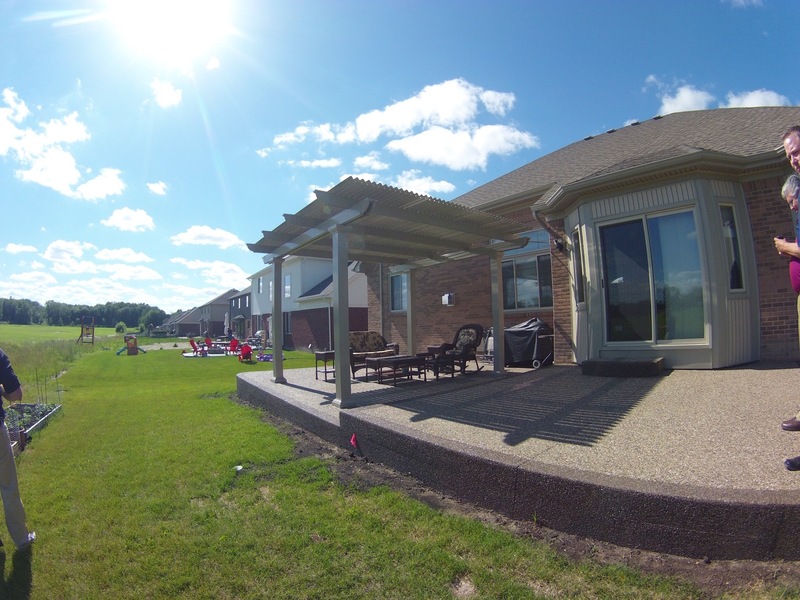 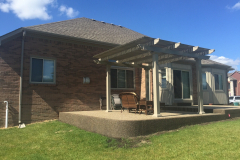 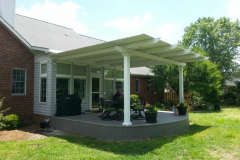 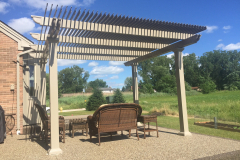 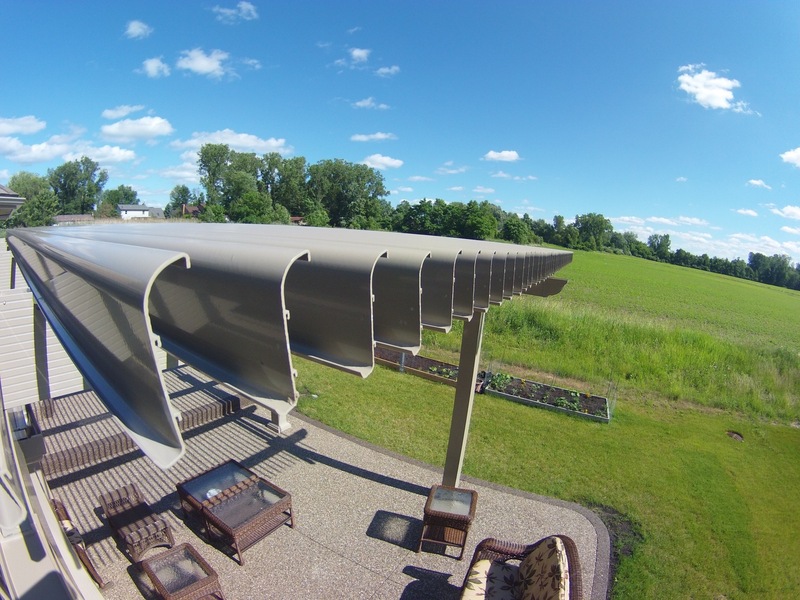 Our adjustable patio covers are made from a heavy-gauge extruded aluminum material, which makes them stronger than similar products crafted from wood, vinyl, or roll-formed aluminum. 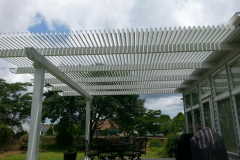 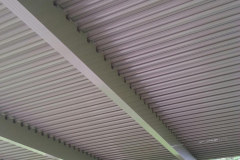 They also come with a powerful electrostatic finish that prevents rotting, deterioration, damage from weather exposure, and insect infestation. 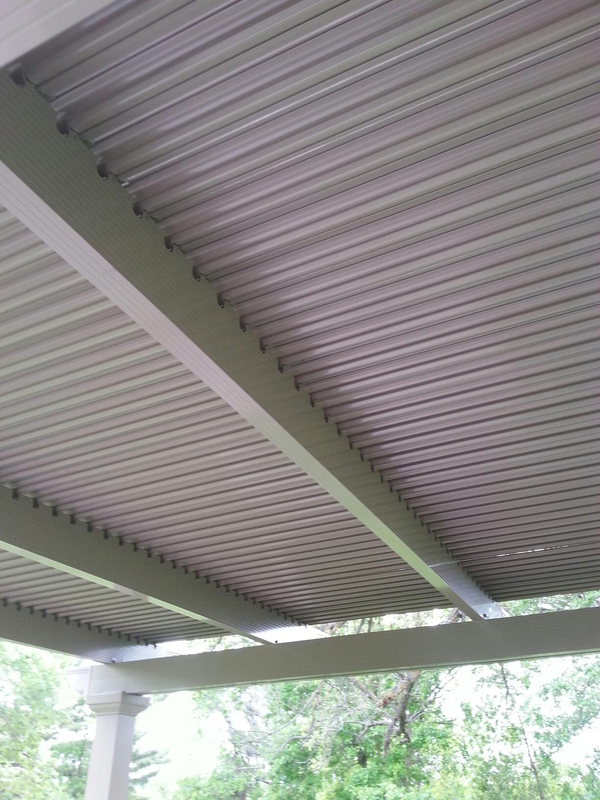 These structures require little to no annual maintenance or upkeep and will stay looking like new for years to come. 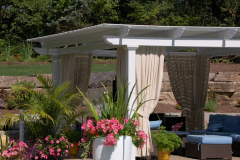 In addition to being extremely resilient, these adjustable products will add visual appeal to your backyard. 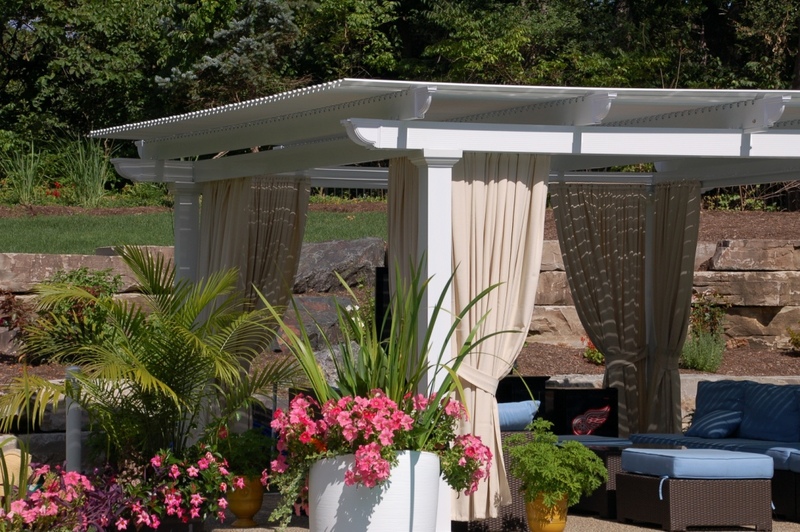 The columns come in three unique styles that are inspired by traditional Italian architecture – Venetian, Florentine, and Roma – and they are available in either white or sandstone. 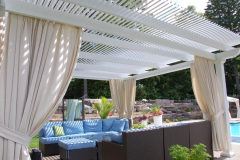 For more information about our adjustable patio covers, contact TEMO today, and we’ll put you in touch with an authorized dealer near San Diego, CA.